Ri Il Hwan [Ri Il-hwan] is director of the Workers’ Party of Korea [WPK] Workers and Social Organizations Department. Ri is also a Member of the WPK Central Committee and a deputy (delegate) to the Supreme People’s Assembly. following the dismissal of Choe Ryong Hae. He was elected to the Supreme People’s Assembly in July 1998 and during the first session of the 10th Supreme People’s Assembly in September was elected a member of the SPA Presidium. Ri led a KISYL delegation on a goodwill visit to China in March 2000 and met former PRC President Hu Jinato on March 20, 2000. 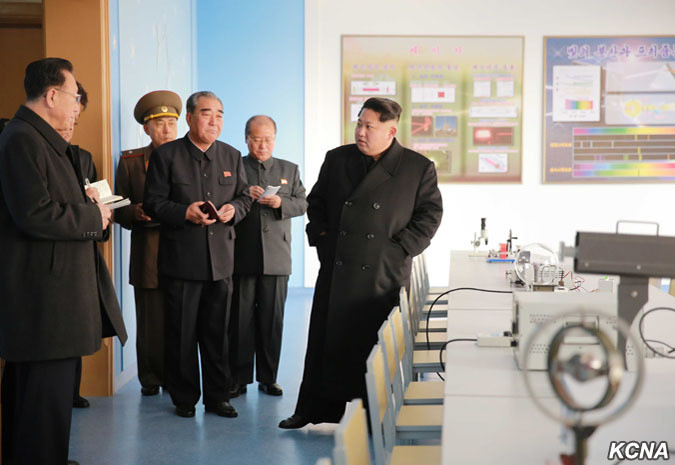 Ri Il Hwan led the late ROK President Kim Dae Jung on a tour of the Mangyo’ngdae Scholchildren’s Palace during the latter’s visit to the DPRK. Ri oversaw the completion of the Pyongyang-Namp’o Youth Hero Motorway and took part as a speaker and leading official in events marking the highway’s opening during October 2000. 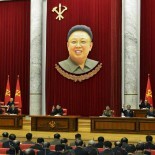 In 2012, Ri became the secretary (for publicity and information) on the Pyongyang WPK City Committee. In that position he participated in numerous mass rallies and other public events as both speaker and presiding official. Ri Il Hwan was appointed director of the WPK Workers and Social Organizations Department around April 2014, replacing Ri Yong Su who was demoted and assigned as a university dean because of his ties to Jang Song Thaek [Chang So’ng-t’aek] who had been dismissed and executed in December 2013. Ri was elected to the WPK Central Committee and reappointed director of the WPK Workers’ and Social Organizations Department during the 7th Congress of the WPK (7th Party Congress) in May 2016.